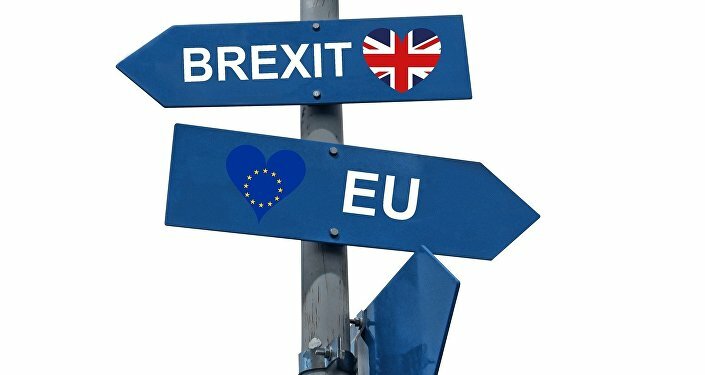 It was reported on Monday that UK Prime Minister Theresa May told Guy Verhofstadt, the European Parliament's chief Brexit coordinator, that the government would come up with new proposals on the issue of the Northern Ireland border. Sputnik spoke to Sean Murray, Irish filmmaker and activist, on his views. 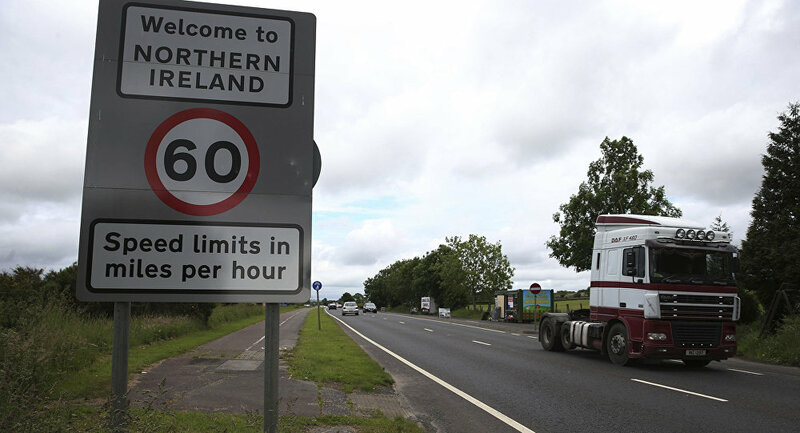 The border between Northern Ireland, part of the United Kingdom, and the Republic of Ireland is a key issue in the Brexit negotiations, as Theresa May is under pressure to create a plan maintains the Good Friday Agreement and keeps the free flow of movement between north and south without violating the UK constitutional integrity. Sputnik: What concerns do you have about the possible outcome of a further Brexit proposal from the UK Prime Minister? Sean Murray: There's not much confidence here in Ireland about what Theresa May has had to say about the issue around Brexit. From where we're sitting here they haven't done their homework on it and it seems that the clock keeps ticking and each proposal is… it's not shut down by the EU but it just seems ridiculous that Theresa May would make that statement last week and try to pressurize the EU when nothing that Theresa May has said has been of any substance, you know. I think in reality that Theresa May is more worried about holding power than she is about anything else. I think the pressure that is being put on Theresa May by the DUP MPs is really what's driving the force here, you know. Sputnik: Dan O'Brien Chief Economist at the Institute of International and European Affairs and a leading Irish economist has called for a referendum in Northern Ireland to let people decide what customs arrangements should operate on the island after Brexit. Would you also support that? Sean Murray: Well I have confidence in a referendum in Norther Ireland; we've already seen through the Brexit vote in the north of Ireland that most people here favoured to stay in the EU. So I'm confident that that would happen again, you know. Sputnik: Could we see a return to The Troubles in a scenario where the hard border is introduced? Sean Murray: Well I always try and be measured and never to be too sensationalist, but we really are living in volatile times. It won't be the Tories or the DUP politicians that'll be doing the fighting, it will young working-class Irish men and young working-class English men. I mean I'm old enough to remember young ‘squaddies' walking the streets of Belfast and they didn't want to be here. It was young squaddies that were killed, young Irish men that were killed, young Irish men that served and rotted away in jail while the demogogues and the agitators sat back and earned a living off it. So it's not too sensational to say it's a powder keg waiting to happen. We came a long way since 1998 and the Good Frodya Agreement but there's always been extremist elements on both sides. And this Brexit issue has people like that rubbing their hands and waiting on an opportunity like that to radicalize a new generation. The views and opinions expressed in this article by Sean Murray are solely those of the speaker and do not necessarily reflect Sputnik's position.